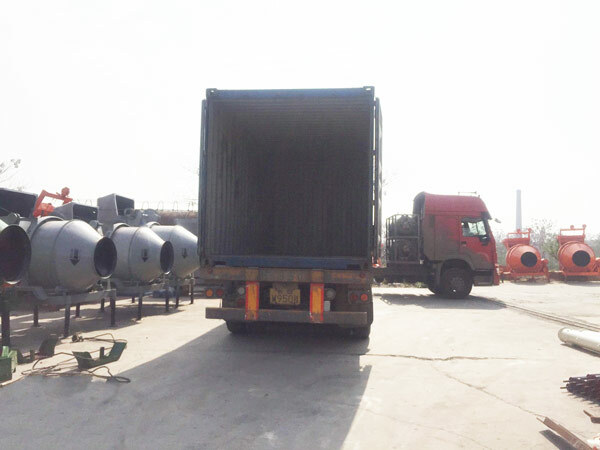 JZC Drum Concrete Mixer Electric Engine is popular in some market for small build working or home use. And it's also have diesel type for African market. 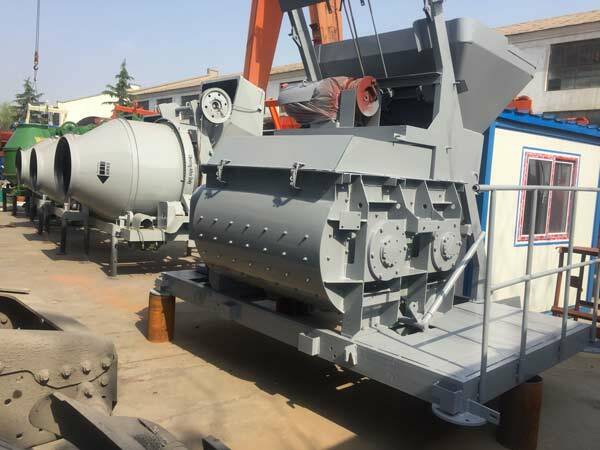 HZS25 concrete batching plant is a complete production line for building, commercial and other projects.